What's New: Hourglass Ambient Strobe Lighting Powder | Top Beauty Blog in the Philippines covering Makeup Reviews, Swatches, Skincare and More! 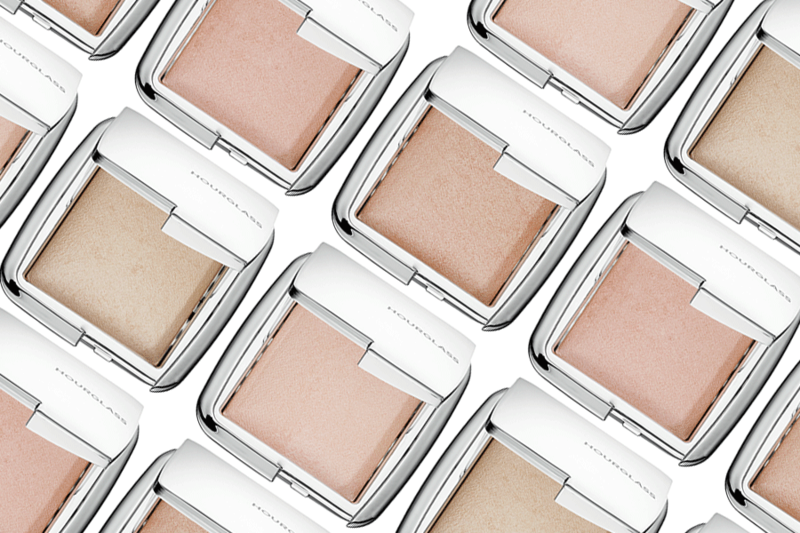 Ambient Strobe Lighting Powders are formulated in a sheer base that’s infused with concentrated, ultra-fine mico-pearl particles in a number of sizes and refraction levels for natural-looking luminescence — without leaving a heavy metallic finish. Developed with Photoluminescent Technology it captures, diffuses, and softens surrounding light to refine the appearance of the skin. Use it wet or dry for different levels of intensity, taking you from an everyday strobe highlight to a dramatic evening strobe highlight. 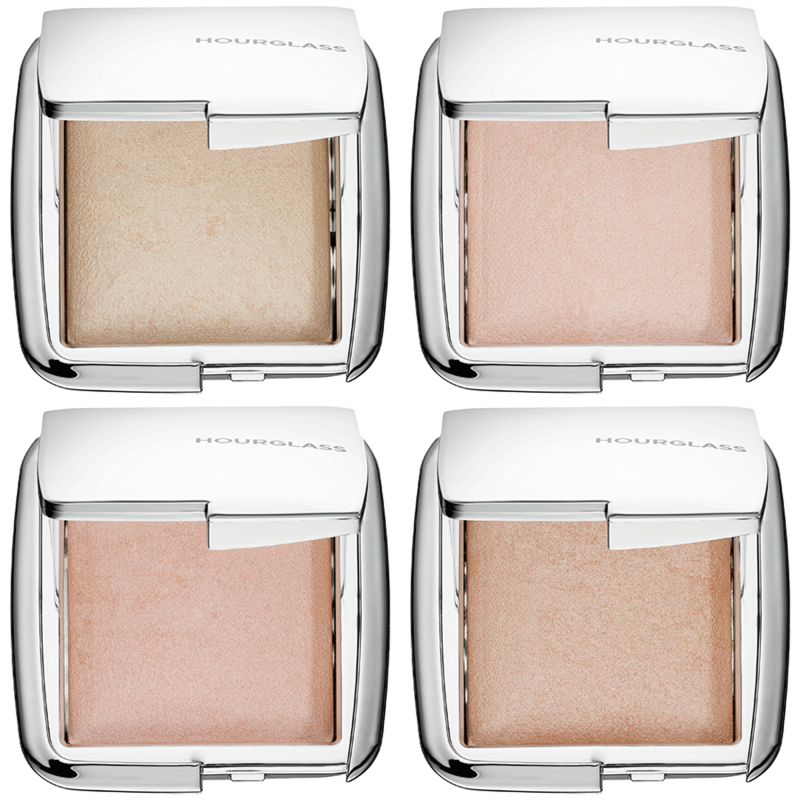 These universally flattering shades are perfect for all skintones, and they’re designed to be used with the Ambient Strobe Light Sculptor (sold separately) for the most effortless application. Wow, I think I like this one! This seems such a great product! Thank you for sharing! I am personally not a fan of Hourglas, but I will be definitely getting one of these! Do you plan to make any swatches of the shades?